The NuNAAT hair care company has searched the world over to unearth nature’s bounty–all kinds of nuts, berries, fruits and plants. Thay have even picked up a few ancient secrets along the way. Inspired by the natural resources found in Brazil’s rainforest regions, nuNAAT® was founded. 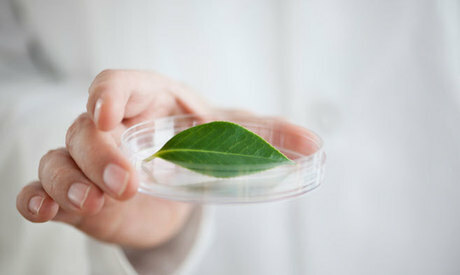 NuNAAT began fusing nature with modern science, creating an array of extraordinary hair care products. As a division of Brazil’s M. Cassab Group, they carefully crafted their line with the belief that–with the right combination of natural ingredients–everyone can have great hair. After trying their products, others began believing it too. And just like that, nuNAAT® was discovered. NuNAAT has created hair care products for every hair type. Whether your hair is Normal, dry, damaged, chemically processed, brittle with split ends, wavy, frizzy, very wavy, or coarse......NuNAAT has you covered! My hair type is dry, and I like to wear it straight and glossy. My oldest daughter also wears her long hair straight and shiny. NuNAAT graciously sent me samples of their NAAT Silicon Healthy Restoration products to review. 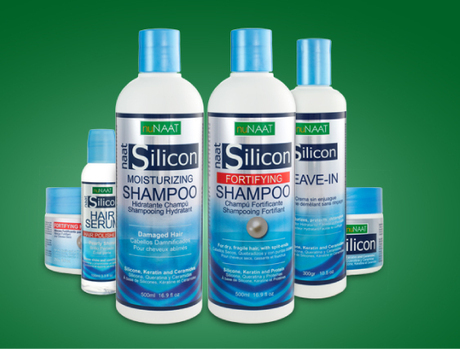 I received their NAAT Silicon Healthy Restoration Moisturizing Shampoo, NAAT Silicon Moisturizing Hair Mask, NAAT Silicon Protective Leave-In Conditioner, and NAAT Silicon Hair Polishing Serum. 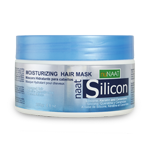 This Advanced scientific formula combines silicone, keratin and ceremides to protect and hydrate hair. I love the way it gently but deeply cleanses my hair, leaving it full of moisture and shine. 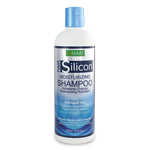 Advanced emollients restore and repair hair to natural brilliance with this intense conditioner. Designed to compliment NAAT Silicon Moisturizing Shampoo. After shampooing, I apply this amazing mask to my hair and leave it in for abouy 10-20 minutes. After my hair is dry, it is glossy and luxuriously soft. I use it twice per week. This conditioner combines silk and pearl proteins with ceramides and keratin to produce strong, shimmering hair. I use it after I shampoo and towel dry my hair. It makes my hair look and feel beautiful, shiny and healthy. It really seems to make my split ends look completely dimished between haircuts! I love it! 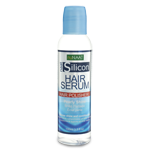 This sophisticated serum utilizes the smoothing properties of Silicone to eliminate frizz. It is the perfect finishing touch for gorgeous glossy hair, just the way I love! I apply this serum after towel drying my hair (after the leave-in conditioning treatment.) When my hair is completely dry, I love to run my fingers through it to feel how silky it is. I love it! Here is a picture of my daughter, Kendallyn (holding a baby cousin) with her silky, shiny NuNAAT hair! Available online at drugstore.com and in-store at Navarro Pharmacies, Beauty Supply stores and select Walmart stores. Disclaimer: I received samples of these producs to review and to keep. The opinions are my own.